Facebook content moderators are exposed to a lot of stressful content on a daily basis and according to an ex-contractor, the company is not doing enough to protect the employees. The former employee, Selena Scola, has filed a lawsuit against the social networking giant for allegedly ignoring its duty to protect moderators who deal with mental trauma after being exposed to disturbing imagery, Engadget reported. 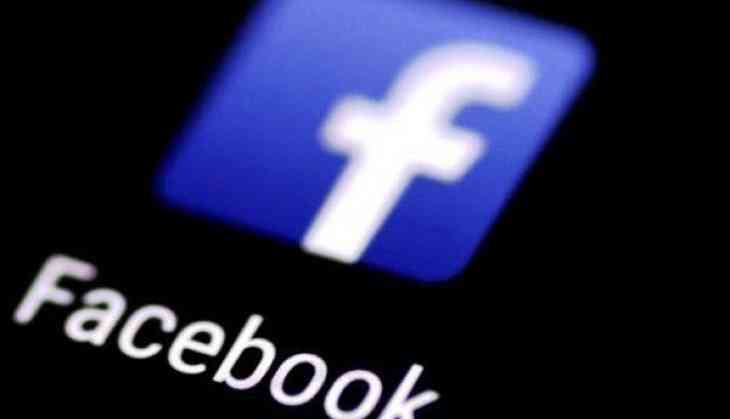 Facebook said that it is reviewing the lawsuit, adding that it does offer assistance through in-house psychological support, and similar requirements for its third-party partners.